Please contact me for availability and pricing. If your looking for a tube not listed below, I have some additional tubes not shown here. Build your own set, or use as replacement radio tubes! 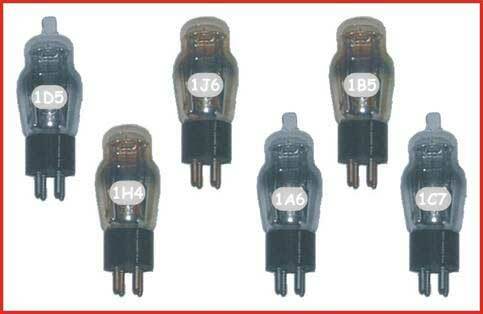 Radio Tubes, 7-Pin Miniature, 1-1/2V & 3-V Filament. All Tubes Guranteed Most Are New old stock (NOS) Some Boxed, Some are not boxed. 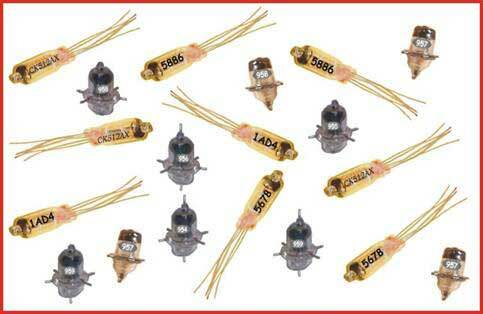 Build your own set, or use as replacement radio tubes! RadioTubes, Sub Miniature and acorn. All Tubes Guranteed. Most Are New old stock (NOS) Some Boxed, Some are not boxed. Build your own set, or use as replacement radio tubes! Larger radio tubes, 1-1/2V & 3-V Filament. All Tubes Guranteed. Most Are New old stock (NOS) Some Boxed, Some are not boxed. Build your own set, or use as replacement radio tubes! 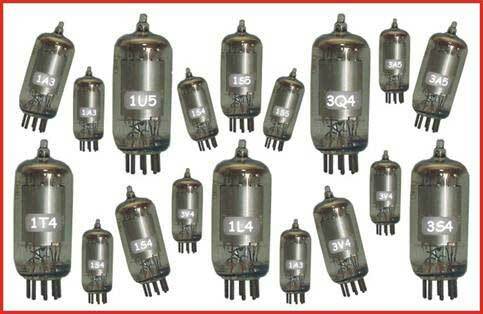 Radio Tubes, 3-Digit, "G" Style. All Tubes Guranteed. Most Are New old stock (NOS) Some Boxed, Some are not boxed.